There have been countless VAR mistakes in the Bundesliga, La Liga, and Premier League since it debuted recently. Last month a video assistant referee was demoted after it was alleged that he manipulated the video to hamper Wolfsburg in a match against Schalke, whom he supports. This technology is killing the game with a bad atmosphere with long pauses and bad decisions. There are a lot of reasons why soccer is called “The Beautiful Game” the game is fast-paced, free-flowing, there are a lot of goals, lots of saves etc… There is a reason why soccer is the most popular game in the world and that is because the emotions it brings. The natural flow and emotion have been destroyed by this new technology. Some VAR reviews take up to more than 5 minutes, that is like three back-to-back TV adverts. If we keep on doing this the next thing that’ll happen is commercialized timeouts, tactical breaks and sponsored moments. VAR has ruined a lot of games since they applied it in the four main leagues. People are always asked about this and they demand a better referee instead of VAR. VAR can only intervene in red cards, offside, offside goals, penalties. Anyways, 2 days ago, I was watching “El Clasico” and Barcelona scored a goal which was offside, I don’t understand why sometimes they check the video assistant and sometimes they don’t. If they have it why aren’t they using it? Players don’t hug each other after scoring a goal anymore, instead, they look straight towards the referee. It’s removing the adrenaline and my enjoyment of football,” Lazio coach Simone Inzaghi complained. In a possible note, a lot of people also say that it’ll disrupt the game. Tell that to Brazil, who were knocked out of the Copa America in 2016 due to an erroneous handball decision. 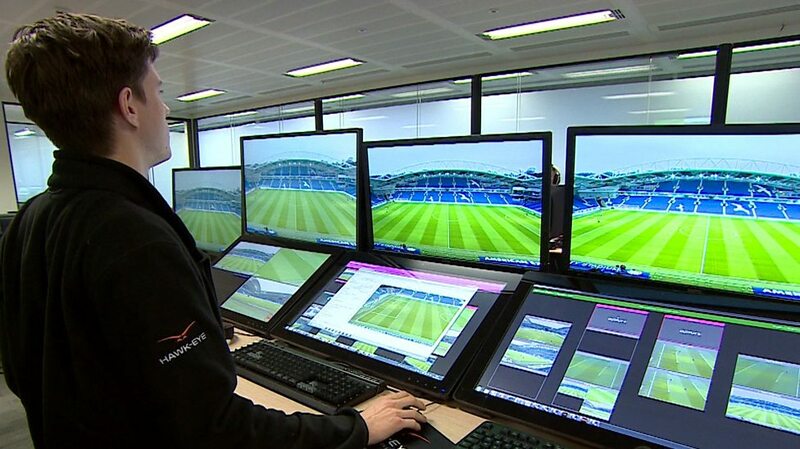 I’m not going to keep talking about how VAR is killing emotions and all that, VAR has proven that it is incapable of making the right decisions although having replays.